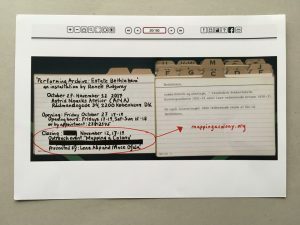 In conjunction with the exhibition, Performing Archive: Estate Bethlehem, ANA welcomes a work-in-progress presentation of ‘Mapping a Colony’ (https://mappingacolony.org). This online interactive mapping project seeks to connect areas of Denmark to its former colonies and to visualise the data for a worldwide reach, making this history ‘present’ and accessible to the public. This outreach event with wine and snacks offers some behind the scenes insight into the project and aims to encourage public engagement and participation by anyone wishing to share their personal archives, narratives and knowledge. Performing Archive: Estate Bethlehem is a solo multimedia exhibition at Astrid Noack’s Atelier (ANA) from October 27 – November 12th 2017 by artist and researcher Renée Ridgway. The ‘transfer year’ 2017 marks the 100-year purchase of the former Danish West Indies by the United States for $25,000,000 in gold. This installation shows the transformation of the Bethlehem sugar plantation on St Croix, USVI through the lens of archival images during three distinct periods in history (plantation, factory, cultural centre). This installation draws on archival images from the National Archive of Denmark, the Royal Library, the USVI archive from the Library of Congress U.S., along with photos and video interviews gathered during a recent research trip to St Croix. The archives were first searched, then subjectively selected, thereby decontextualized from their collection and now (re)presented in situ at ANA forming a new archive. Historical documents, internet images and personal objects also surface, emulating the nature of migrating archives into the public sphere. From Danish colonial plantation maps, photographs of the past century by American imperialists, to present-day cultural activism, Performing Archive: Estate Bethlehem reflects a piece of land denatured by slavery, labour and trade and offers a view on the impact of these histories in the contemporary as well as their current politics. Thanks to: Nanna Bonde Thylstrup, Mette Kia Krabbe Meyer, Niklas Thode Jensen, Percival Edwards, Luis Cumo, Per Lachmann, William Clelland, George Tyson, Kirsten Dufour, Finn Andersen, Jakob Jakobsen, Uncertain Archives participants and programme 2016-2017. 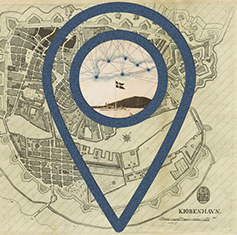 Maps are abstractions, representing ways of knowing and are often an authoritative power tool. Although, maps also restricts, refrains and hides based on the priorities and decision making of the map-maker. Geographical authoritative maps were initially used when the Danes colonized the islands, as a tool to document the islands and separate it into blocks of ownership (LINK TO ARTICLE on BLIND SPOTS talking about map-making). 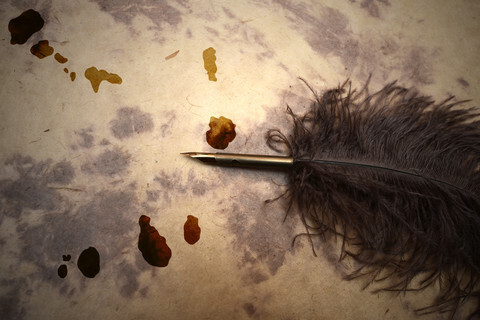 Thus, it was one of the tools used to colonize the land and the people putting to the forefront Danish ownership and rule.